Sometimes it is enough to sand by hand using traditional sandpaper, but for larger jobs an electric sander can achieve better results. At Clas Ohlson you can find various models of detail sanders, some of which are battery operated and others are mains operated. Every model is flexible and designed to access corners and recesses. 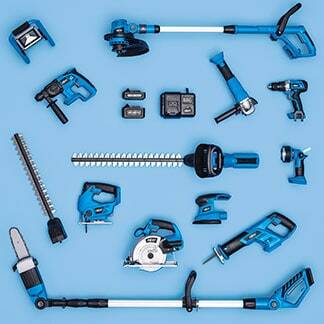 Read more about the different detail sanders to help you choose the best product for you.